Hello and welcome! My name is Stacy Gillett and I'm an undergraduate studying BSc/E (Electrical) at the University of Melbourne in Australia. 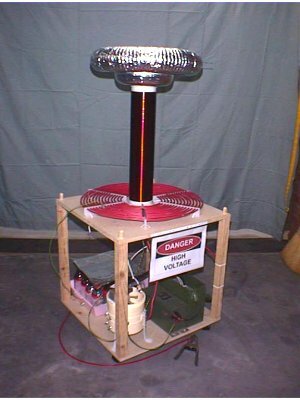 As you may have guessed, I enjoy building Tesla Coils… devices that generate artificial lightning-like discharges several feet long. 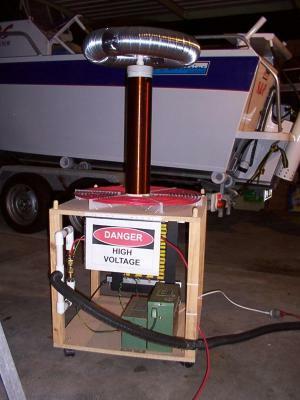 On this site, you can read about how I designed and built my first Tesla Coil, which I fired up for the first time in early August, 2001. How well does my coil perform?